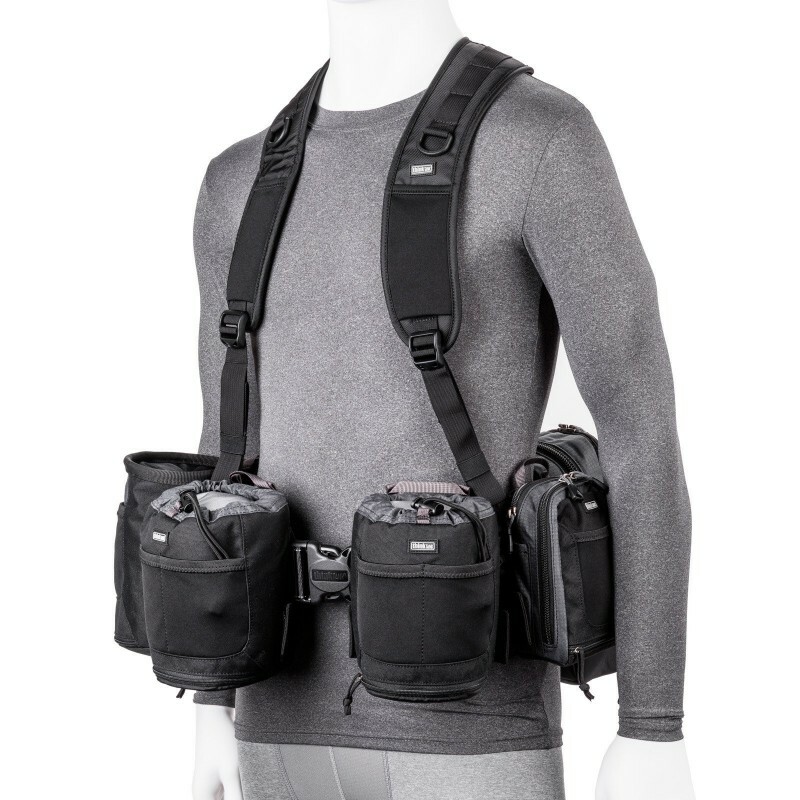 This BlackRapid Double Breathe Camera Harness accommodates two cameras by allowing them to.. The ORCA OR-35 is designed to protect audio gear while shooting outdoors. Ideal for rain or&nbs.. The Orca OR-37 lightweight and ventilated ORCA Waist Belt can be connected to any ORCA a..
ORCA Audio Bags Harness The lightweight and ventilated Orca Harness can be connected to any Orca .. The new Orca OR-400 Harness is a slim. soft, light weight and compact harness that was designed to c..
Aluminium back support / weight distribution bar for OR-40The Orca aluminium back support is a weigh..
Suspender-style harness for adding maximum vertical support to any Think Tank Belt. KE.. Fully padded waist-belt for the Modular Component System KEY FEATURES: All belt edges are f..